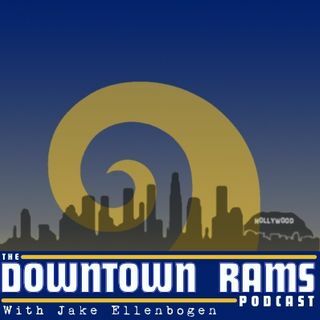 Jake and Tegray Scales bring you a special live Downtown Rams podcast. Love this guy! Really hope he gets to shine on our team. Thank you everyone for tuning in and listening. Appreciate all of the positive feedback! positive vibes only!!! yeah OCHO!!! Lets get it Boog !!!! Tuned in!!!!!! Let’s go LA!!!!!! !